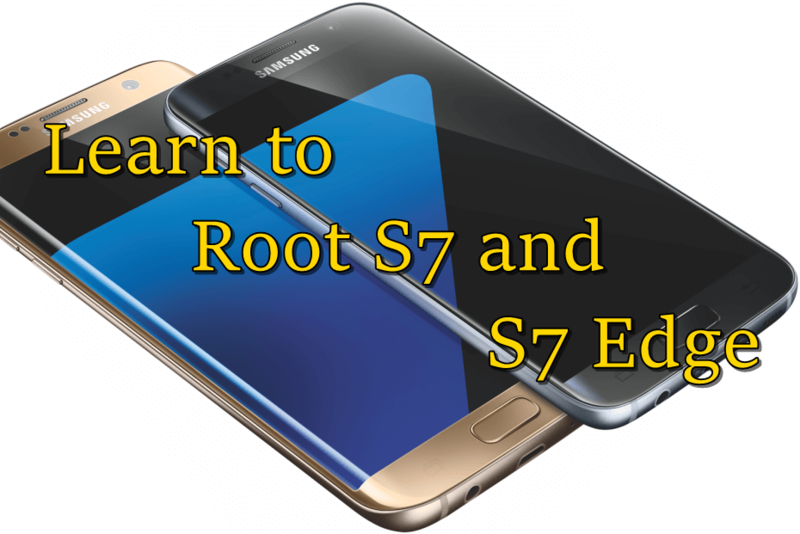 We have already witnessed the best of 2016 in Samsung Galaxy S7 and LG G5. Now all eyes are on the launch of the much awaited HTC 10. 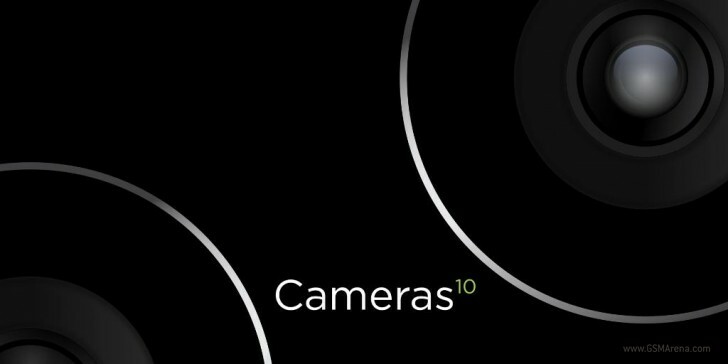 The company has already made huge claims that HTC 10 camera will be the best in the market. HTC has not revealed anything yet about the smartphone but they seem to be quite busy in the new teaser campaign of HTC 10, and it looks like that the official launch date is nearing with every official teaser released by the company. HTC released a new teaser for its upcoming smartphone and the company highlighted the impressive HTC 10 camera in it. The main theme for these teasers has been “the power of 10” and the most recent teaser has also followed the same theme. So, by the looks of it, we can assume company wants to convey that HTC 10 camera is ten times better than its competitor. This is our assumption. “World First, World Class, Front and Back. You’ll see”. So, if we break down this message in small chunks, then we deduce that there’s some new feature coming, something we don’t have in smartphones camera yet. The other half of the message quite clearly states that it is going to be the best smartphone camera and even better than the newly launched Samsung Galaxy S7 and LG G5. Now this is a huge claim by the company. And remember it is not the first time they have claimed that HTC 10 camera will be the best in the business. Last month, they guaranteed a compelling HTC 10 camera. Apart from the amazing camera we are also going to witness AMOLED display for the first time in HTC flagship. Well, this is just a rumor at the point and we will have to wait for the final confirmation.